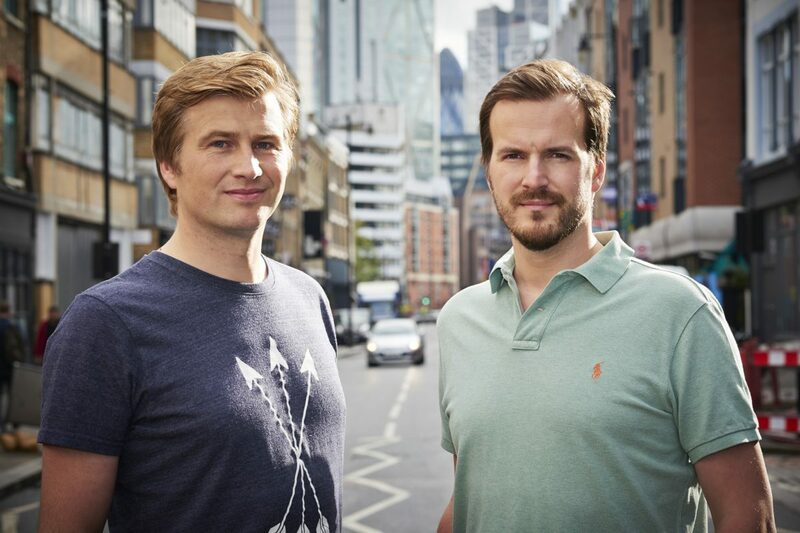 UK-based fintech startup TransferWise is preparing to make a huge splash in Asia Pacific. The online remittance startup recently raised an additional US$280 million during its latest investment round, and it is using a significant portion of its new funding as a means to expand into other territories. The seven-year old TransferWise has been growing steadily over the years, with the formerly small company eventually becoming one of Europe’s most popular unicorns in the fintech industry. With the addition of the US$280 million it recently raised, the company’s valuation has risen yet again. The firm is now valued at US$1.6 billion – US$500 million more than its official valuation during its previous fundraising round last May 2016, according to a Bloomberg report. TransferWise’s latest round of funding was led by asset management giant Old Mutual Global Investors and IVP, a Silicon Valley venture capital firm. New investors such as San Francisco-based Sapphire Ventures, Japan-based Mitsui & Co., and US-Japan venture capital firm World Innovation Lab also joined the investment round. Some of the unicorn’s previous investors, such as billionaire Richard Branson, UK asset manager Baillie Gifford and venture firm Andreessen Horowitz also reinvested in the progressive fintech startup. With the new investors in tow, TransferWise has raised a total of US$397 million so far. Considering the fact that the startup is competing with veterans in the financial industry, such as banks and online staples such as PayPal, it’s a significant amount. Overall, TransferWise’s latest round of funding will be pertinent to the company’s ambitious expansion plans. The unicorn has recently started moving towards Asia, one of the world’s most lucrative markets that are filled with freelancers, SMEs and other startups that rely on cross-border money transfers. Earlier this year, the London-based fintech startup established its base in the Asia-Pacific region in Singapore, where it is planning to roll out dedicated products and services tailor-made for Asia’s demographic. In a statement to The Straits Times, TransferWise co-founder and chief executive Kristo Kaarmann emphasized that Asia is pertinent to the growth of the fintech startup. Another co-founder, Taavet Hinrikus took a particular interest in the Indian market, with the executive stating that the company would be rolling out its full range of services in India at some point next year, as noted in a TechCrunch report. So far, TransferWise’s steady march towards the Asian region seems to be undeterred, with the fintech startup already moving roughly US$700 million annually. With more resources at its disposal, however, TransferWise’s Asia-Pacific initiatives might very well make it the next big fintech firm in the region.